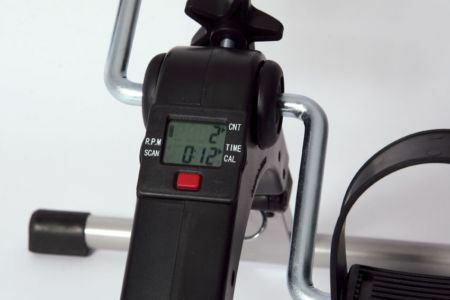 This Pedal Exerciser comes with a digital display so the user can monitor their progress. Displays time, reps, calories burned, or scan through all three. A fun and easy way to gently exercise your legs or arms. 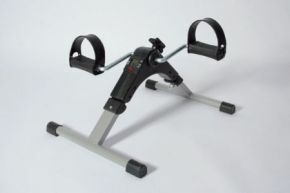 Resistance knob allows user to increase difficulty as arm or leg strength increases.